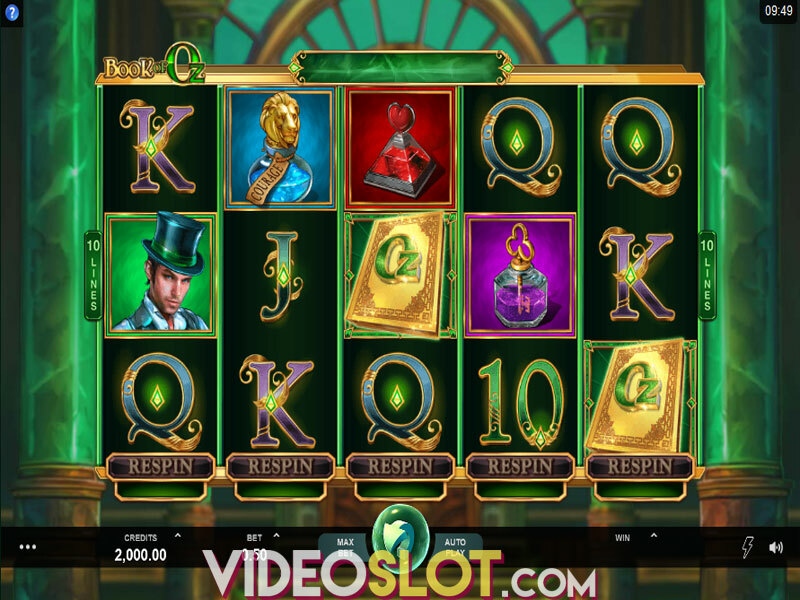 Vintage Vegas is a thrilling video slot game from Rival and this game is all based on a Vegas theme. 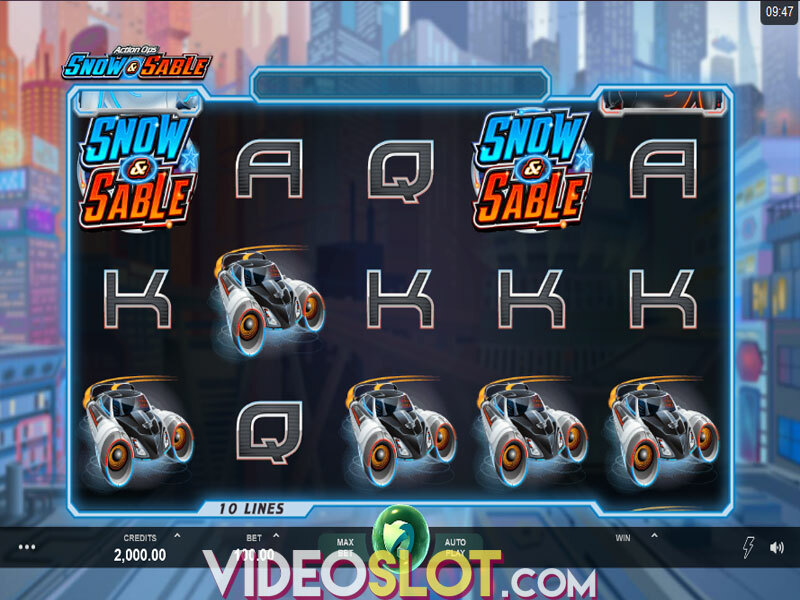 With this slot game, there are 50 amazing paylines, all of which can offer payouts when winning combinations appear on the reels. 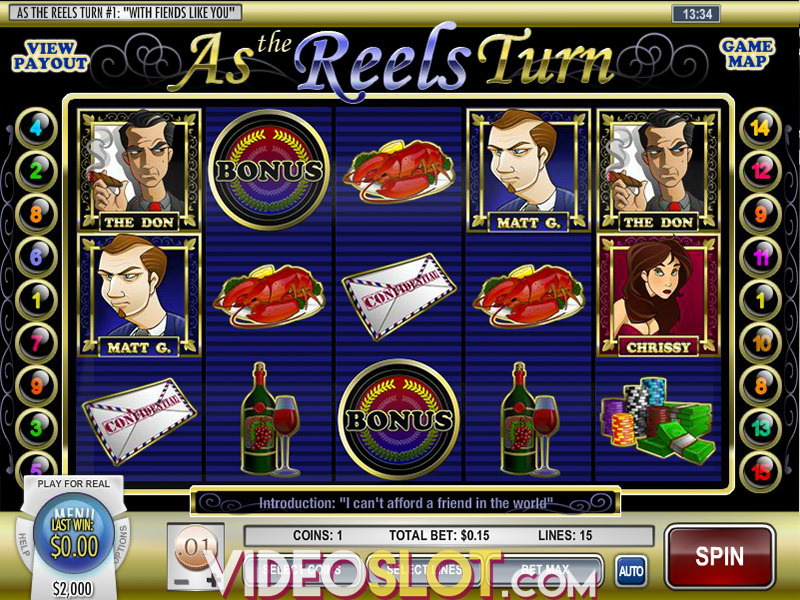 The game can played for real money bets of varying amounts and is also presented in a free practice mode. Vintage Vegas offers an attractive free spin round where many wins can be achieved and even though there is no progressive jackpot featured, the base payout of 5000 coins will appeal to many real money players. As one of the newer Rival slits to be introduced, Vintage Vegas offers many ways to win. The 50 paylines present different options for bets that range in coin values from $0.01 to $0.25. Players will have the chance to bet as many as 10 coins on each payline, so there are options for low, mid and high rollers. The Cowboy wild icon is one that will bring about great rewards as this can multiply wins as hug as 5x. There are also Free Spin icons and if players get three or more of these, they can win up to 60 free spins based on the number of appearing scatters. In the free spin round, players will enjoy a multiplier with the wild and this can increase all the way to 11x for massive payouts. It is also possible get 75 additional free spins by getting five roulette wheel icons during a free spin. The game does not feature a second screen bonus round, but he base jackpot of 5000 cons is one that will be worth hitting. 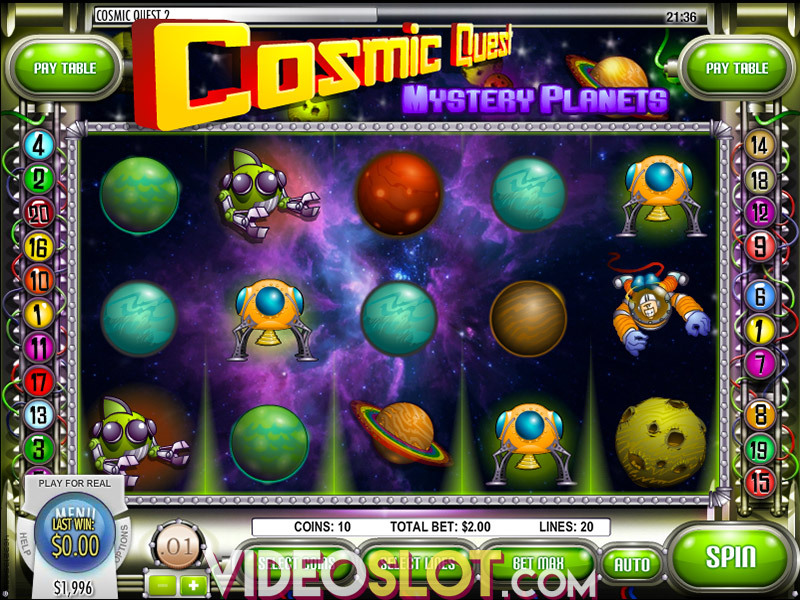 Overall, the game has some appealing payout opportunities and with the free spin round offering so many spins and high paying multipliers. 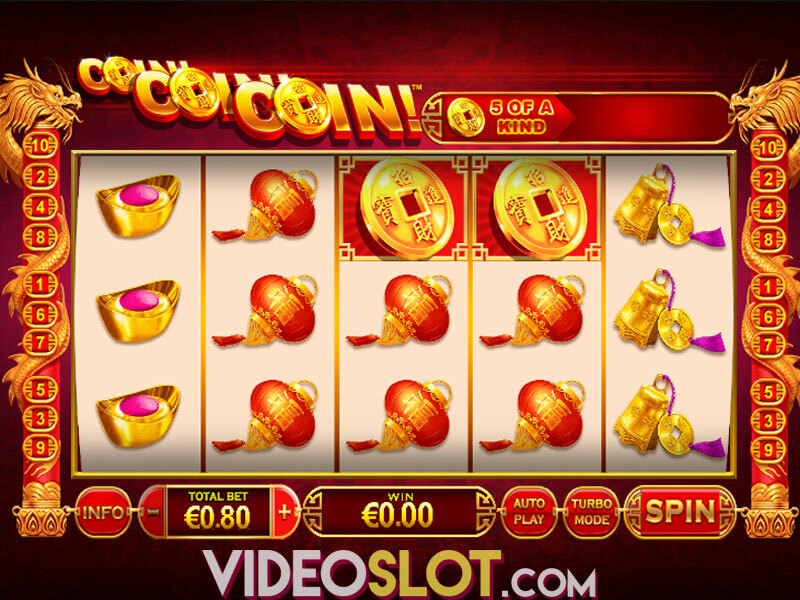 Vintage Vegas will quickly become a favourite slot for players who enjoy thrilling video selections online. Though the game does have a low RTP, the rewards are frequent and can be a mix of low and high paying wins. Where to Play Vintage Vegas?